For patients with a recent acute coronary syndrome receiving a statin, the price of alirocumab would have to be reduced to be cost-effective. HealthDay News — For patients with a recent acute coronary syndrome receiving a statin, the price of alirocumab would have to be reduced to be cost-effective, according to a study published online Jan. 1 in the Annals of Internal Medicine. Dhruv S. Kazi, M.D., from the Beth Israel Deaconess Medical Center in Boston, and colleagues examined the cost-effectiveness of alirocumab in patients with a recent acute coronary syndrome. Participants were U.S. adults with a recent first myocardial infarction and a baseline low-density lipoprotein cholesterol level of 1.81 mmol/L or greater who received either alirocumab or ezetimibe added to statin therapy. The researchers found that the addition of ezetimibe compared with a statin alone cost $81,000 per quality-adjusted life-year (QALY). The cost of alirocumab was $308,000 per QALY compared with a statin alone. Replacing ezetimibe with alirocumab cost $997,000 compared with the combination of statin plus ezetimibe. 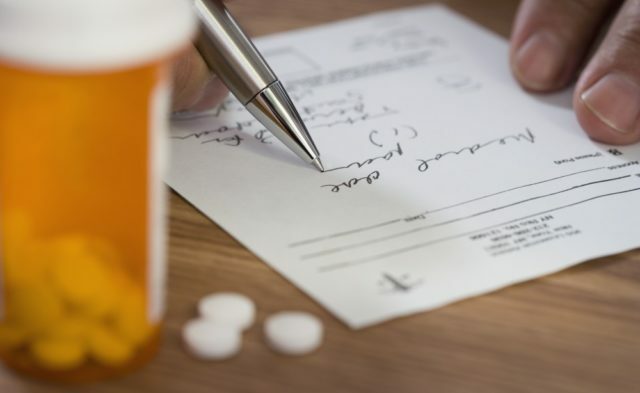 A sensitivity analysis revealed that to be cost-effective relative to ezetimibe, the price of alirocumab would have to decrease from its original cost of $14,560 to $1,974 annually.